Magical is a word that’s often over-used. 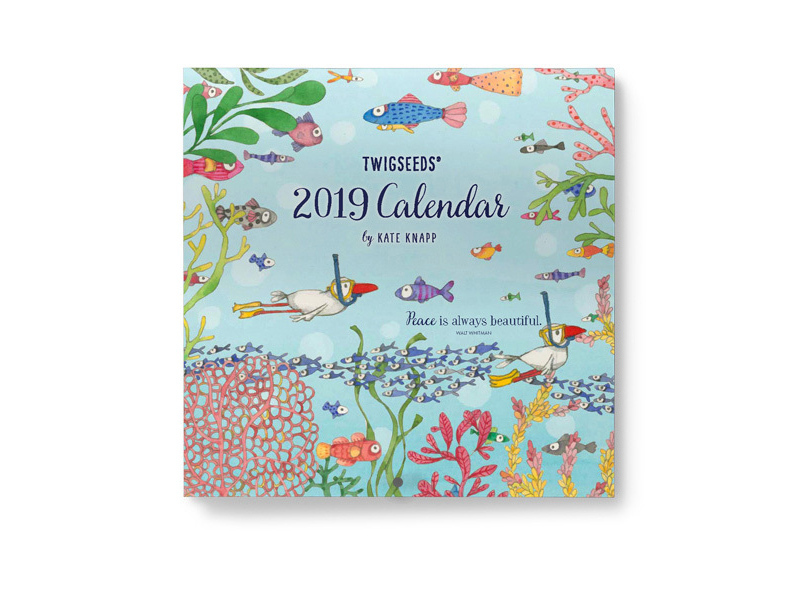 And then there’s the new Twigseeds 2019 Wall Calendar. Featuring beautiful messages about love, life, family and friendship and starring the adorable art of Kate Knapp, the calendar as a tour de delight. You won’t be able to resist keeping track of the days or recording life’s little moments on this beautiful addition to your home or office. We only have a limited number, so come into our Moss Vale store before they’re all gone!